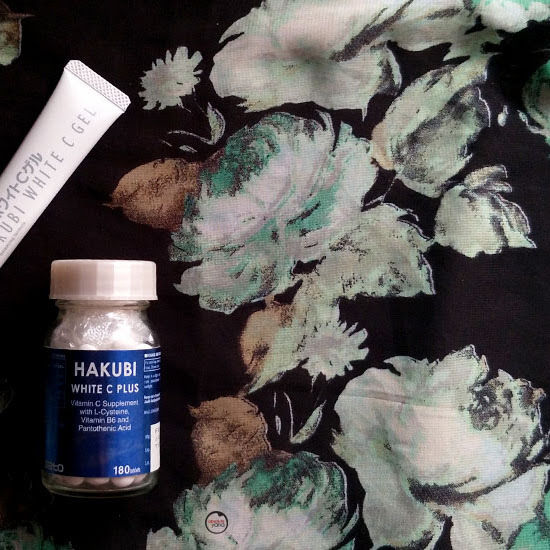 I am back with another review, and this time it's about Hakubi, a brand that swears by its slogan, "White and Bright, Inside Out". Just like you, I had no idea there was such a brand till the past couple of weeks. A blogger friend introduced this brand and its A-class whitening products. If you have never heard of this brand or line before that would be because it was just recently launched by an established healthcare in Japan, Sato Pharmaceutical Co. Ltd. 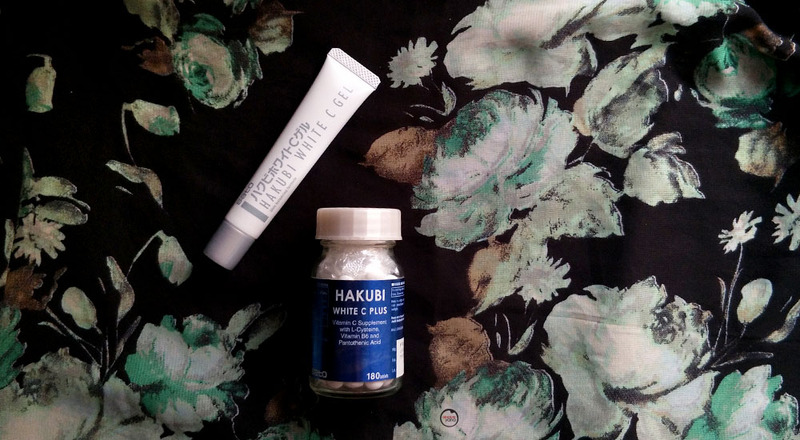 I was given the opportunity to try out both the Hakubi White C Plus 180's and Hakubi White C Gel 20g. After a mere 10 days of consuming and applying these products, I was shocked to see the results. And may I remind you that there were days that I had skipped application and consumption, simply because I was too caught up with other tasks and I forgot about it. Okay, before I reveal to you the result, allow me to briefly introduce to you the products, individually. 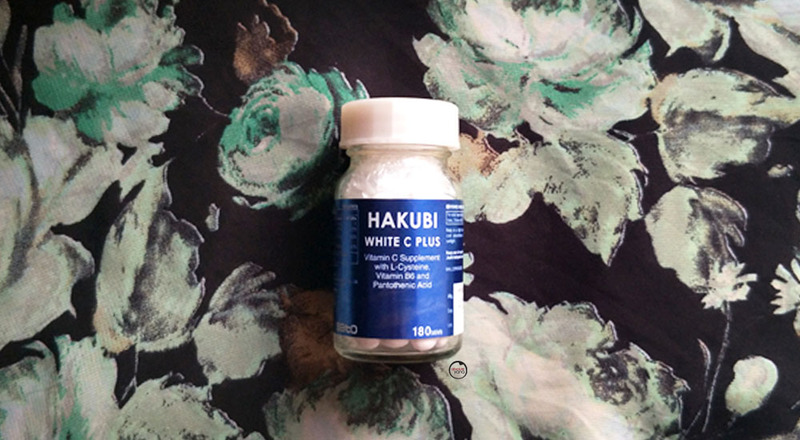 Let's start with the Hakubi White C Plus 180's which contains Vitamin C, L-Cysteine, Vitamin B6 and Calcium Pantothenate. We all know that Vitamin C is an antioxidant but did you also know that it actually helps to promote healing? When Vitamin C works together with L-Cysteine, it helps us to maintain a healthy body. This basically in a way, helps to 'fight' against our hectic lifestyle; which usually winds us up in stress and eventually having to face breakouts. L-Cysteine also promotes skin metabolism which further proves the point of it 'taming' our hormonal imbalance. On top of this, the Calcium Pantothenate gives support to the Vitamin C to work its 'magic' in the body and also has a detoxifying effect to it. Just now, I mentioned that Vitamin C helps to heal, correct? Well, now comes in the other 'hero', Vitamin B6 which also helps to activate metabolism of the skin and helps to regenerate the skin, to its fairer and brighter state. To gain full effect from this supplement, you are required to take 2 pills, 3 times daily. So technically, this bottle of 180 tablets is supposed to last you for a whole month (30 days). But from what I've heard previously from my sister, I usually skip out on the first 3-4 days of my menstrual cycle because apparently the supplements don't work during that time. Probably has something to do with our body flushing out the 'old stuff'. So, in other words, your bottle of whitening supplement could last a little bit longer, of course, I am not counting the days or after-meals that you forget to consume this pills. When I first popped the pills into my mouth, I thought they were 'suckable' because it did not have any unpleasant taste to it. Only, once you reach towards the mid of the pill, it gets slightly bitter. Hahaha Well, lesson learnt...this pills are meant to be swallowed, not sucked or chewed on! Probably, one way to not 'skip' the pills is to have either an alarm set on your phone (if you are very punctual with your eating time) or you could manually draw a timetable and stick on your laptop/computer screen (or any place that you will surely look at most of the time). 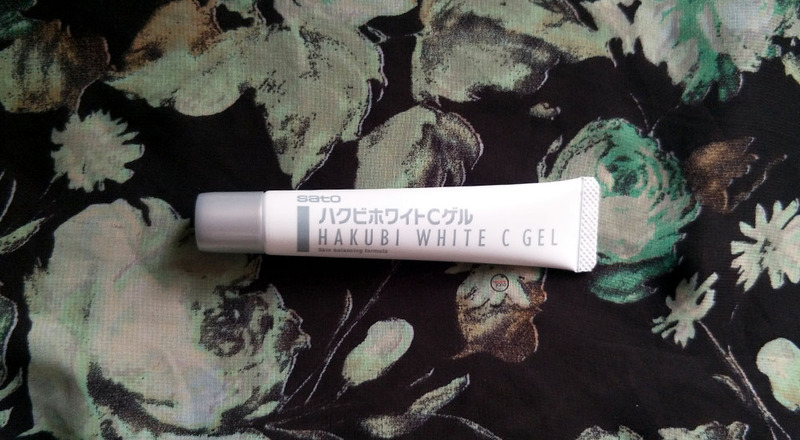 The Habuki White C Gel 20g is a clear gel with Vitamin C derivatives and Licorice Extract which helps to repair our skin from the outside. It is meant to clear and prevent blemishes and freckles. 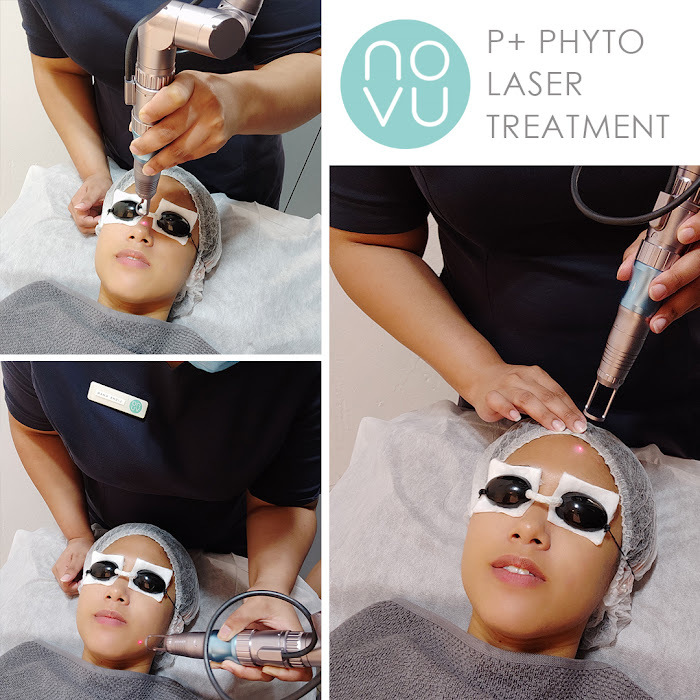 It also helps to tighten, purify and conditions the skin to maintain its healthy glow. Also, it helps to moisturise and protect the skin. Of course, the antioxidant here helps to prevent acne from popping up frequently (even when it's that time of the month). Wondering what does the Licorice Extract does? Well, it simply acts as an anti-inflammatory agent to soothe irritation ('calms down' red spots and pimples). No collagen? No worries, this product helps to condition the skin by activating (our own) collagen synthesis. So you can expect your skin to look more firmer and pores becoming less obvious, after frequent usage. Also, not to worry if the 20g looks awfully less, the gel is quite watery, so just a few dots here and there, and you could easily cover your whole face. Honestly, I thought there wasn't any difference as I constantly 'monitored' my progress with my naked eyes. But with the help of my phone camera...I was left surprised. So...here it is..after 10 days...this was the result! I can see that my pores has definitely shrunk and the many red spots on my face has lessened by a lot. 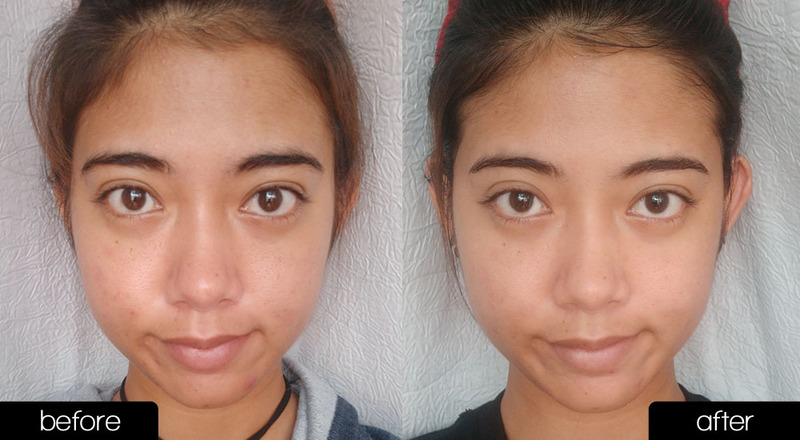 Obviously, my skin looks more illuminated now, which kind of explains why nowadays I use lesser foundation on my skin. So what do you think of these two products from Hakubi? Would you try them out? Also if you have any other inquiries, do check out their Facebook page! Jelas kelihatan perbezaan wajah setelah diuji pakai. Produk yang baik selalunya mendapat sambutan ramai. Makan produk ni kena telan terus. Jangan chew....hehe...tapi memang ada perbezaan before and after. Interesting product!Just in 10 days, your skin look brighter and healthier...its good as the product bright inside and outside too!maybe i can try it later..
Can see the differences after using it. Well nice sharing sis. Interesting products..your skin does looks much better in 10 days..that great! Woww nampak perbezaannya. 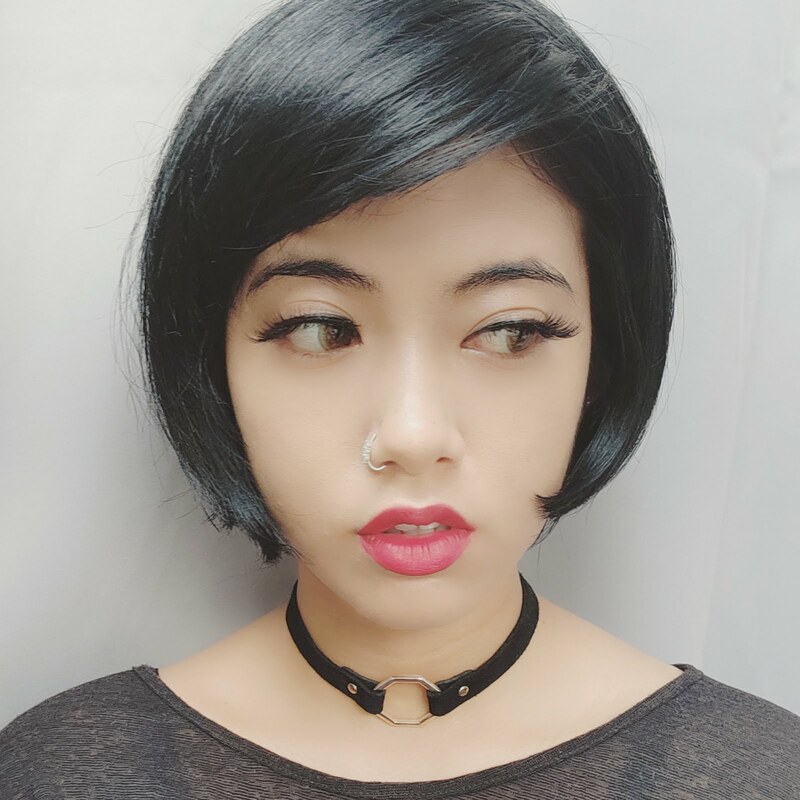 Bukan nak putih melepak kan. Mencerah dan bagi kulit flawless je yang kita nak. Akak pun dah pakai produk ni. Bagus dan dari Jepun! i like! Hi Shida...no no.. This product isn't recommended for Preggy moms and breastfeeding moms..
Love the result after using it. Your skin look more brighter. The product seem promising. I would like to try the product to.you skin look more fair than before. Thanks for sharing. Rasa macam 1st time I dengar product Hakubi ni. Tapi nampak best lah sebab dalam masa 10 hari penggunaan dah nampak perubahan. I need this.. My skin always dull in colour... great to hv try a bit whitening products... and see the difference.. I have tried both of these products, if you apply and take the supplement at the same time memang can see the results. mentioned 3 times day. Should it be consume before or after our meals? Most welcome! Hope it shows great results for you too! 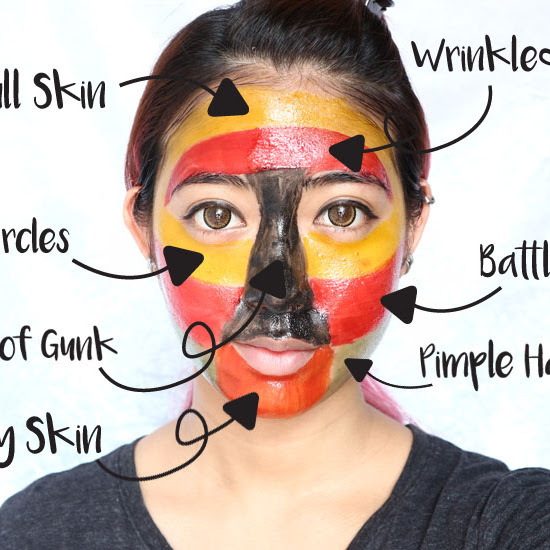 Will it smudge the makeup if being applied before applying the make up?